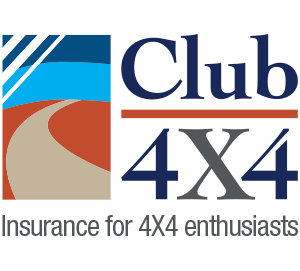 4WDTRIP makes it easy to connect with like-minded 4WDer’s so you never need to go on a trip alone again! With over 600 trips completed already and over 1 million km’s covered, members of 4WDTRIP have covered some of the best parts of our country. It is completely free to join and you can even post your own trips and invite other members to join you. 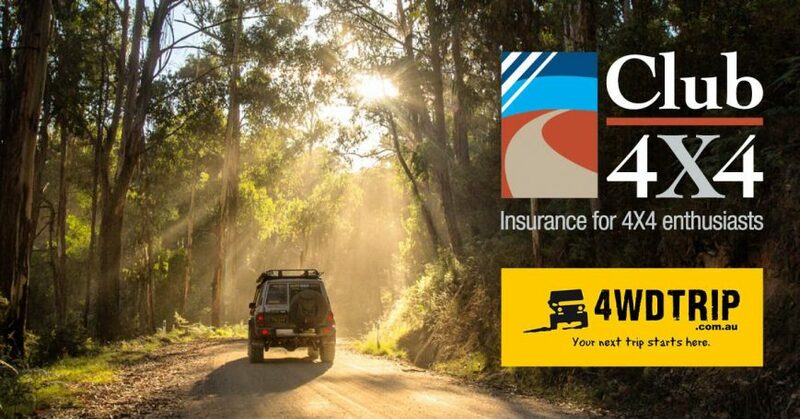 So head to www.4wdtrip.com.au to join for free and also organise a quote for insuring your touring machine and camper!